A striking set of eleven Art Deco wine glasses by Val Saint Lambert, Belgium. 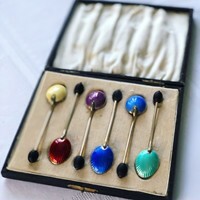 Large enough for wine or water they are a fantastic quality crystal. 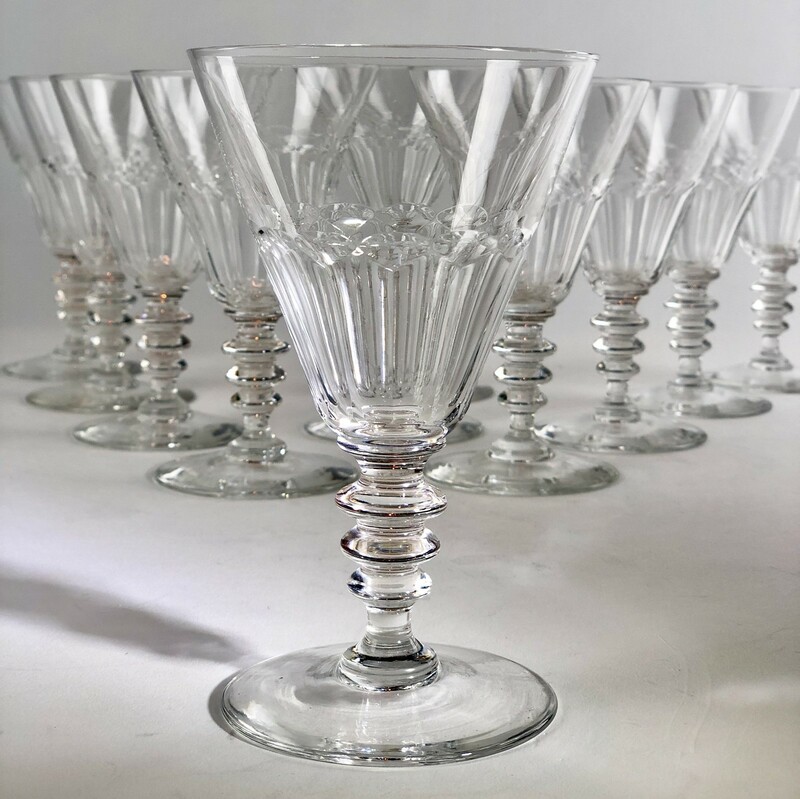 Founded in 1826, Val Saint Lambert manufacture crystal glassware in Belgium and are renowned for the quality and style of their production and design.